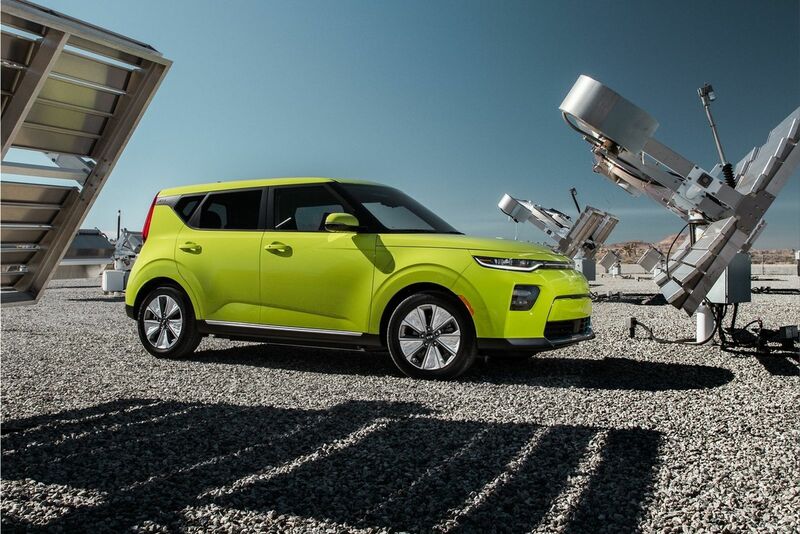 Kia launches in Germany the presale of the new generation of Soul 100% electric car. 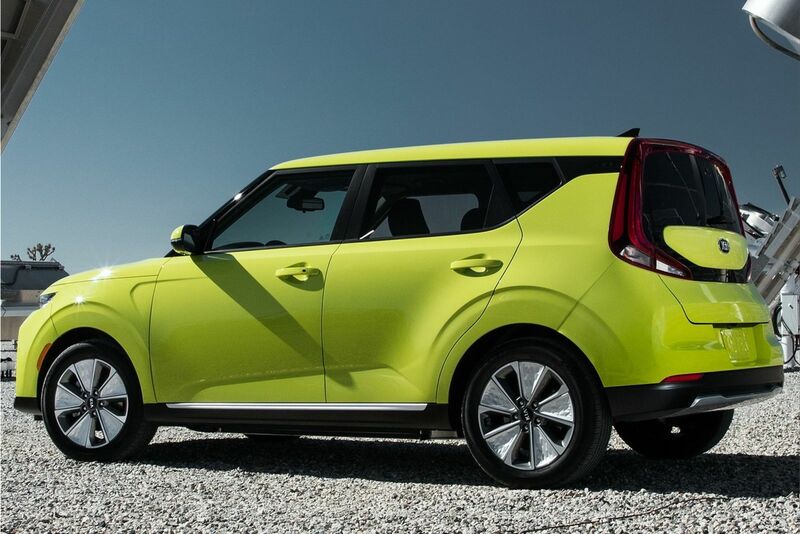 The basic version Kia e-Soul will be available from 33,990 euros, the more powerful version from 37,790 euros. 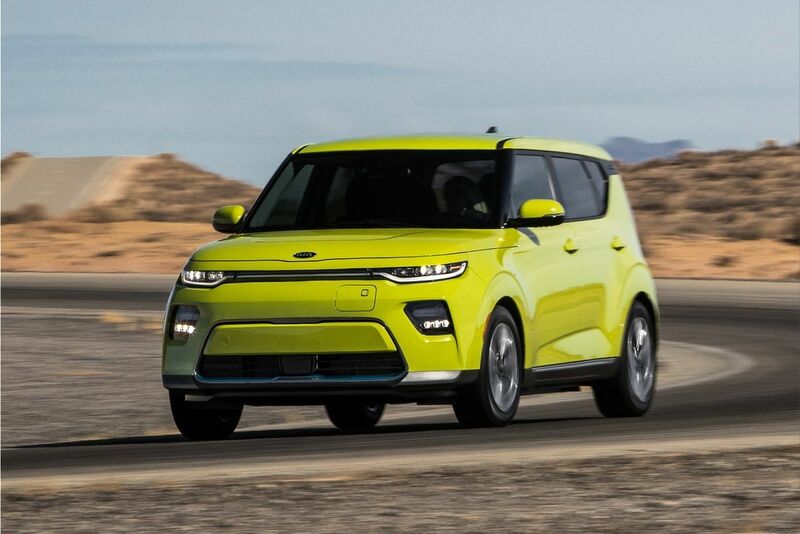 The e-Soul shows a modern, new design, is available in numerous one- and two-color finishes, has new assistance and infotainment systems and offers through the powerful drive and the new chassis even more driving pleasure than its predecessor. 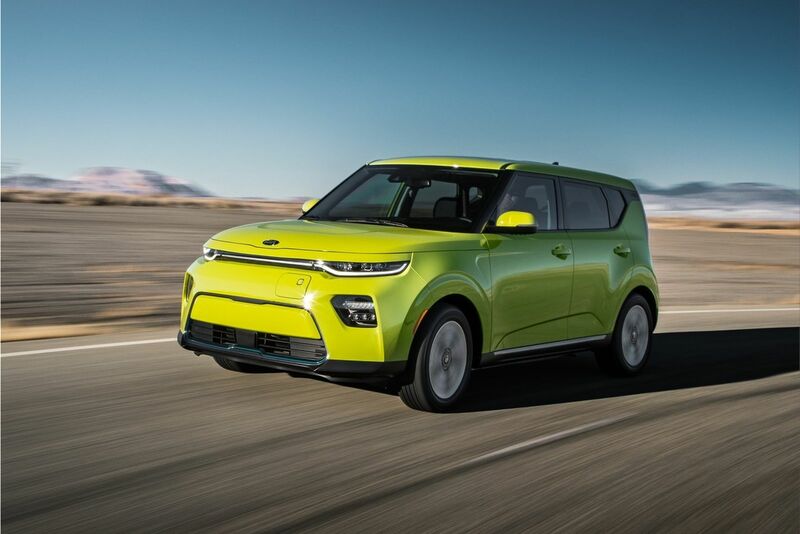 Kia Soul is offered with two engines and battery variants. The standard version has 100 kW (136 hp) of power and a 39.2 kWh battery (range of 277 kilometers), the premium version over 150 kW (204 hp) in combination with a 64 kWh battery (range of 452 km). The basic model consumes an average of 14.5 kWh per 100 kilometers, the powerful version 15.7 kWh. The premium variant sprints from 0 to 100 km/h in 7.9 seconds. 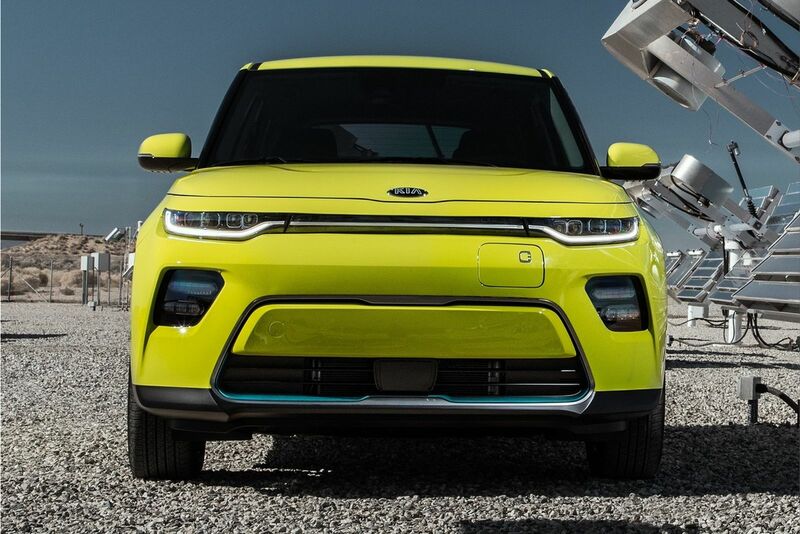 The batteries of the third generation of Soul uses a new cell chemistry, this makes the battery pack relatively compact and lightweight. 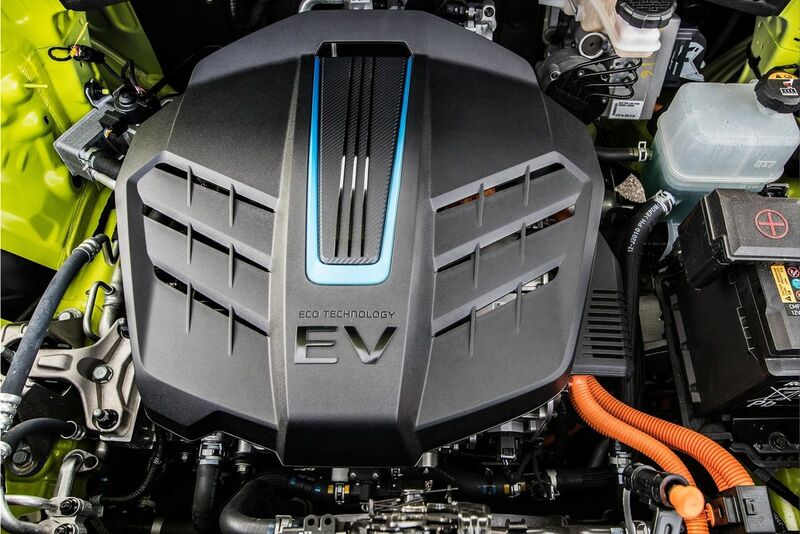 Both battery variants of the e-Soul can be recharged with the serial quick-charging connector (CCS connector) from 20 to 80 percent within 42 minutes at a 100 kW station. 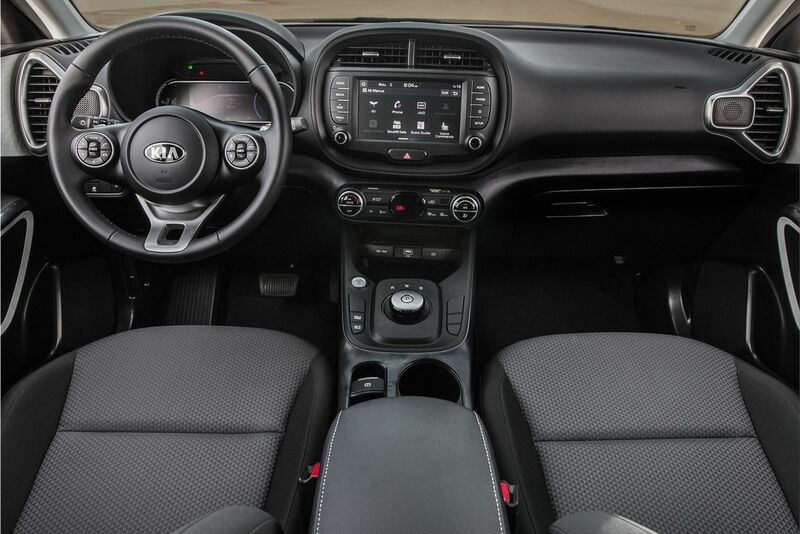 Kia includes a 7-year manufacturer's warranty, which also applies to the battery. The e-Soul next to the Kia e-Niro is the electric car with the most comprehensive manufacturer's warranty on the European market. 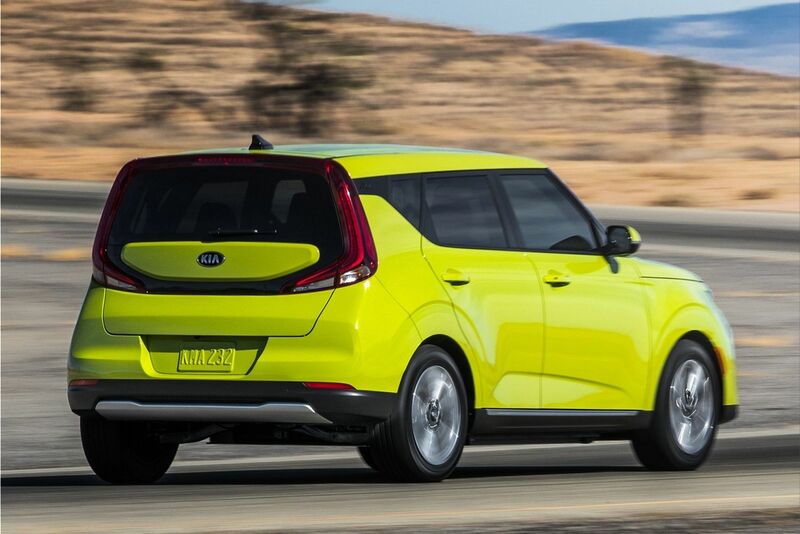 Kia Soul is the successor to the Soul EV, launched in 2014. The standard version includes LED headlights, audio system with 7-inch touchscreen, smartphone integration, climate control, and smart-key. Production of the e-Soul takes place at Kia’s Gwangju manufacturing facility in Korea.